Click on the blue bolded words to find out more... You can book an appointment online by clicking 'Book your appointment'. Please click here (or click the logo in the circle top left of the video below) to view videos on my YouTube channel introducing you to my clinic and giving advice on posture, exercises and stretches, workstation set up and information about Osteopathy. Most of the musculo-skeletal problems treated by Fiona are explained in more detail on the conditions pages of this site (or by clicking on the relevant blue bolded words listed above). She has had a great deal of experience in providing Osteopathic treatment for people with acute and chronic problems from all walks of life and of all ages - from little babies to the elderly. 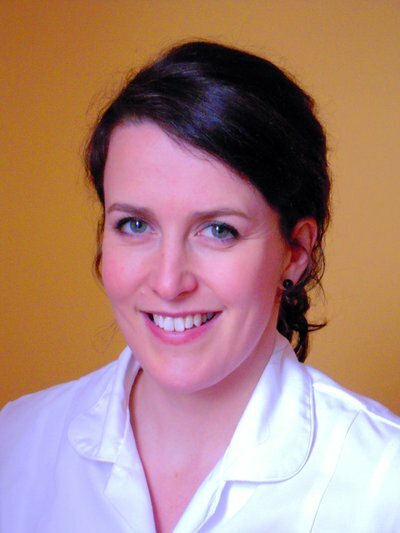 There is more information telling you what Osteopathy is and who regulates it together with a biography and testimonials of Fiona's work on the about pages. 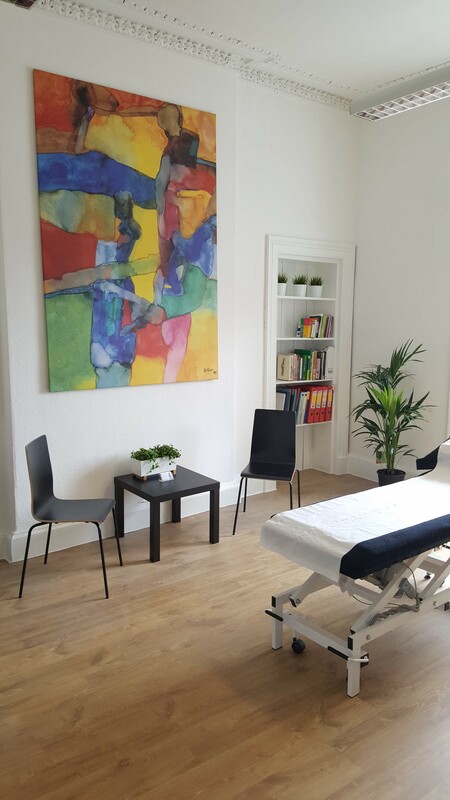 Why not have a look at the treatments pages to find out more about what types of Osteopathic treatment modalities Fiona uses to treat your pain? Osteopathic treatment is tailored to the individual patient and appropriately balances your needs and wishes using a combination of treatment modalities such as soft tissue massage, muscle energy techniques, joint articulation and manipulation, dry-needling (otherwise known as modern acupuncture) and/or cranial osteopathy. Payment by debit or credit card, cash or cheque. 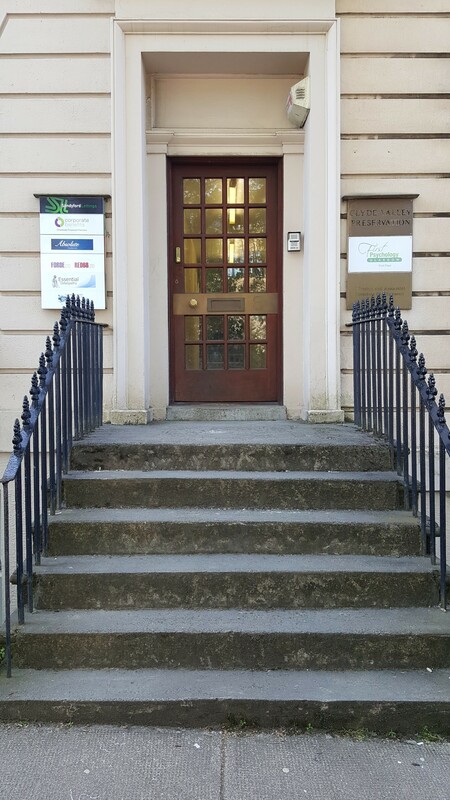 Do contact Fiona on 0141 278 6063 or 07887 655007 or email fiona@essentialosteopathy.co.uk if you have any questions or you require further information about Osteopathy.